How to have a lovely day? Smile at strangers Give lots of compliments Slow down and say thank you Dress up cleanly and smartly And wear your perfume and attitude at all times. Have a lovely day! 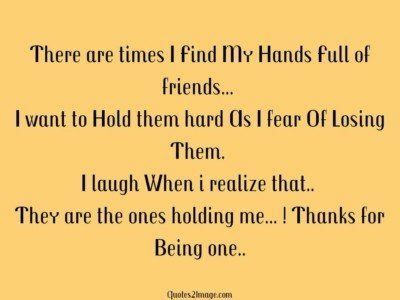 There are times I Find My Hands Full of friends… I want to Hold them hard As I fear Of Losing Them. 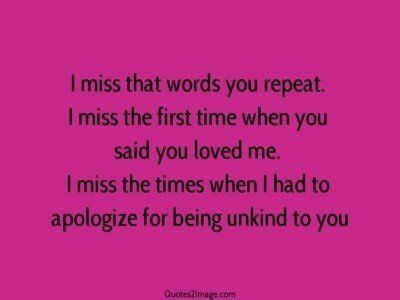 I laugh When i realize that.. They are the ones holding me… ! 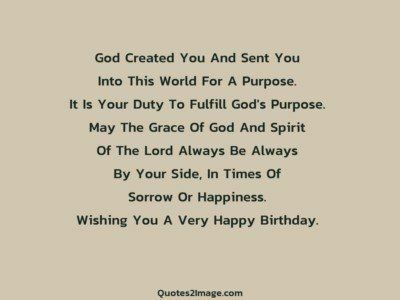 Thanks for Being one..
God Created You And Sent You Into This World For A Purpose. It Is Your Duty To Fulfill God’s Purpose. May The Grace Of God And Spirit Of The Lord Always Be Always By Your Side, In Times Of Sorrow Or Happiness. Wishing You A Very Happy Birthday. Sleepy message for a sleepy person from a sleepy friend for a sleepy reason at a sleepy time on the sleepy day in a sleepy mood to say – please sleep. Good Night! Life is one short moment in time so dont take that moment for granted or one day you will look around and that moment will be gone and it will be too late to get it back.. ! 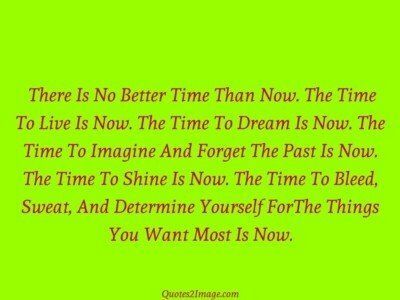 There Is No Better Time Than Now. The Time To Live Is Now. The Time To Dream Is Now. The Time To Imagine And Forget The Past Is Now. The Time To Shine Is Now. The Time To Bleed, Sweat, And Determine Yourself ForThe Things You Want Most Is Now. 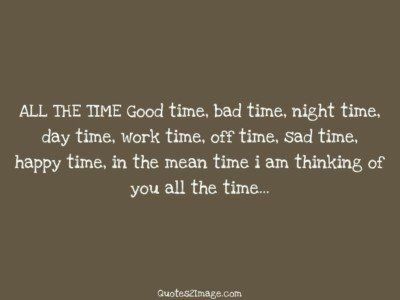 True bondings are not measured by time spent together or the favours done for each others, but the comfort you find when you realize you have each other. 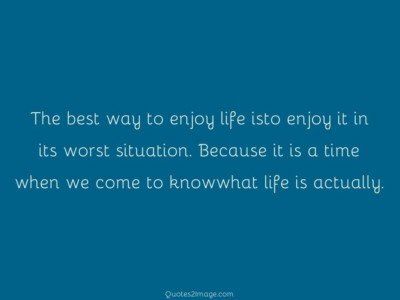 The best way to enjoy life isto enjoy it in its worst situation. Because it is a time when we come to knowwhat life is actually.